Over the summer our admin team will be conducting all of our database maintenance, which means we will now be able to update your runner profiles from your substituted entries or cash places earlier this year, if you are hoping to qualify as an Alpha Wolf. As you are aware, we advised that we would manually create and update runner profiles for all the Spring Wolf substitutes and on the day cash runners, who wish to be an Alpha Wolf this year. If you did substitute a place in April this year, or purchased a cash place on the day, and are planning to be one of our 2018 Alpha Wolves, please email us at hub@thewolfrun.com with your full name, date of birth and the date that you ran in order for us to make the appropriate changes. 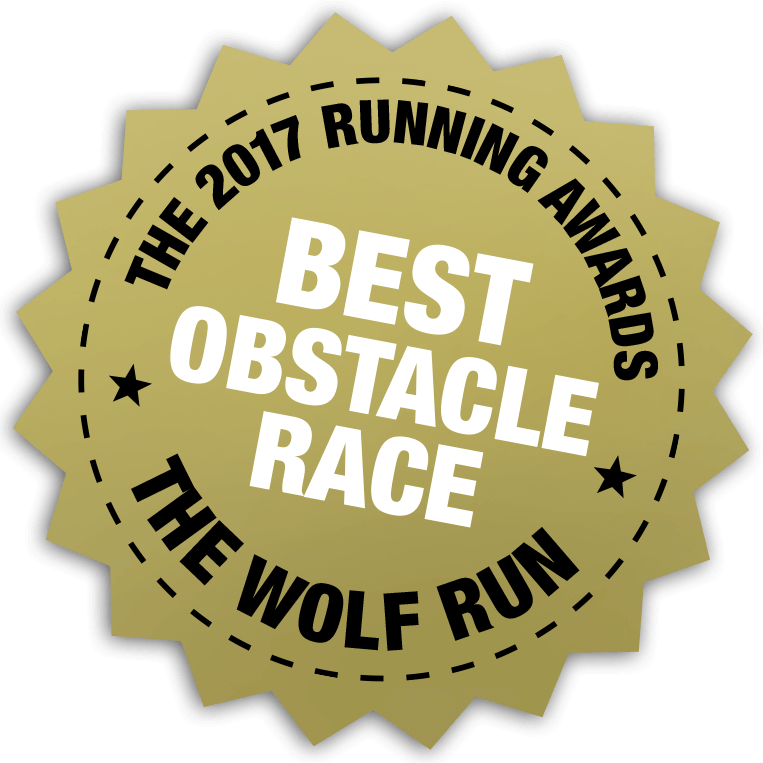 If you substituted last-minute or purchased a cash place on the day at Summer Wolf, as per the Alpha criteria included in all Spring Wolf runner packs and displayed on our website, unfortunately your Summer Wolf entry would not count towards the Alpha award. We are a very small team, and we hope you can appreciate that it is a huge amount of work for us to manually update thousands of entries from each event. Nevertheless, we have had several requests from Summer Wolf substitutes who do not want to miss out, and we also don't want you to miss out! We have therefore re-visited this due to demand and we’re pleased to confirm that we can manually update your profiles so that these entries still count towards Alpha, however this will be subject to a £10 admin fee. If this applies to your Summer Wolf entry, again we will need you to confirm your full name, date of birth and run date via email, if you wish to be an Alpha and we will send you our bank details to transfer the £10 admin fee. If you are planning on going for Alpha and you would like us to update your entry, we will need to know by Tuesday 24th July at the latest in order to update all profiles in time. If we have not received a reply from you by this date, we will assume you are not going for Alpha. After this date, no more changes on the database can be made. Please don’t forget to register in advance for the Autumn and Winter Wolf Runs through our website before the cut-off dates for online entry to make sure you’re eligible. You can find further details of the rest of the Alpha criteria and deadlines in our FAQs.